Lead by Boston-based pair Dan Alvarez and Jordan Dunn, Indie-folk foursome Toledo are preparing to release their debut EP early next year. Following on from the sunny and atmospheric sounds of single ‘Crane Song’, released earlier this year, the new EP is called Hot Stuff, and is penned for release in February 2019. Ahead of which they have kindly afforded us a glimpse of what we may expect in the shape of lead single and title-track, ‘Hot Stuff’ – which follows a similar mellow, undulating trajectory as the previous single. 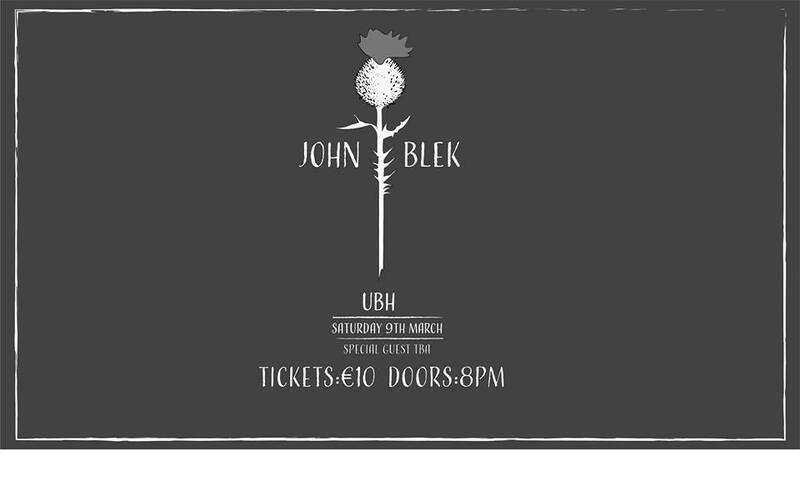 Dreamy, melodic folk vocals are augmented by a gently picked guitar, flourishes of soft drums before picking up pace, wandering into a warped world of mild psych-pop. 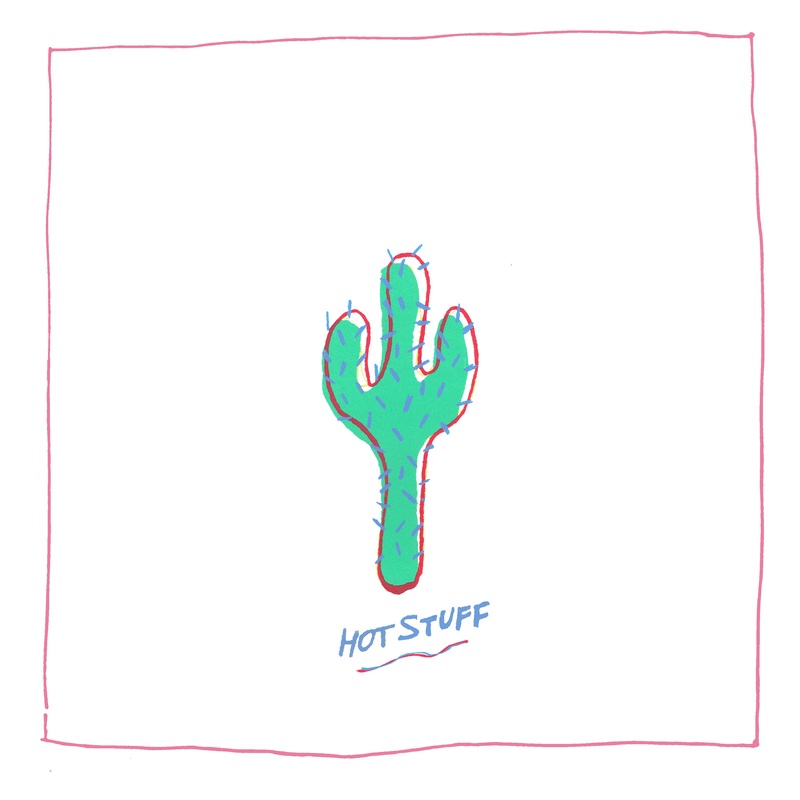 ‘Hot Stuff’ has an abundance of warmth and divine harmonies that draw you into this lush, atmospheric and heavenly world of folky allure. An absolute treasure and full of surprises this one. Enjoy!